Dr. Nabeel Qureshi, a former Muslim, converted to Christianity eight years ago and now represents Ravi Zacharias International Ministries. The event at NTC Park at Liberty Station drew runners, walkers, stroller riders and volunteers — many with personal stories to tell. 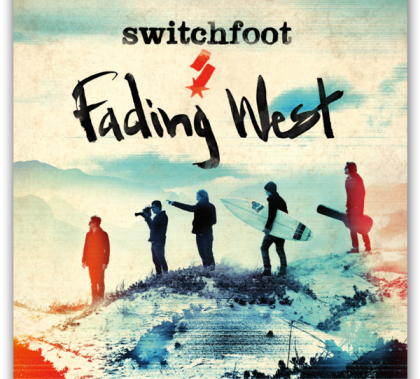 Students and fans will get a taste of the “Fading West” film and album at GCU Arena on Sunday night during an intimate evening with Switchfoot. Photo highlights from the first San Diego running of the GCU Run to Fight Children’s Cancer. GCU Arena was packed for the first-ever fall ceremony for nontraditional students, many of whom came for the weekend from great distances to celebrate their accomplishment. The performance, which included the Canyon Chorale, the Canyon Singers and the New Life Singers, kicked off a busy stretch for the Music Department as the holiday season approaches. Accounting major, a junior with a 4.0 GPA, has demonstrated a short learning curve in only four months as a data support assistant. A selection of photographs from the annual pre-Halloween event, hosted by GCU in the center of campus.